Spend an enchanting winter’s eve with Eat Em Up Records’ latest release: Schadenfreude, the new album, from Bazooka Joe & Rob Crooks. 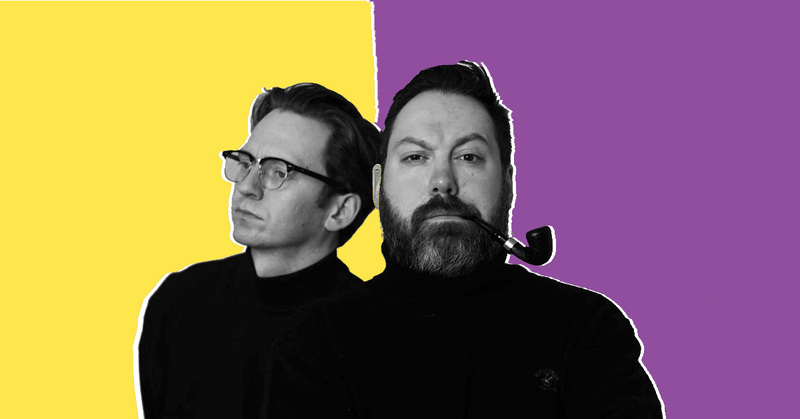 Joe & Crooks will perform Schadenfreude in its entirety, live within the cozy confines of Winnipeg’s historic Garrick Hotel Bar. With supporting performances from Twio, and elusive local soothsayer, Gruf. Limited edition Schadenfreude cassettes and merch will be available. Schadenfreude is proudly brought to you by Marathon Of Dope.